Have you seen our new website? If not, please take a look at our fresh, clean site which is now optimized for mobile viewing. Our new website is part of our “going green” campaing, which will enable us to become a more ecologically responsible company by reducing our reliance on paper products. Some of our new features include online portals and submission forms for our property management services, which not only helps the environment, but allows us to serve you, our customer, in a more efficient and timely manner. 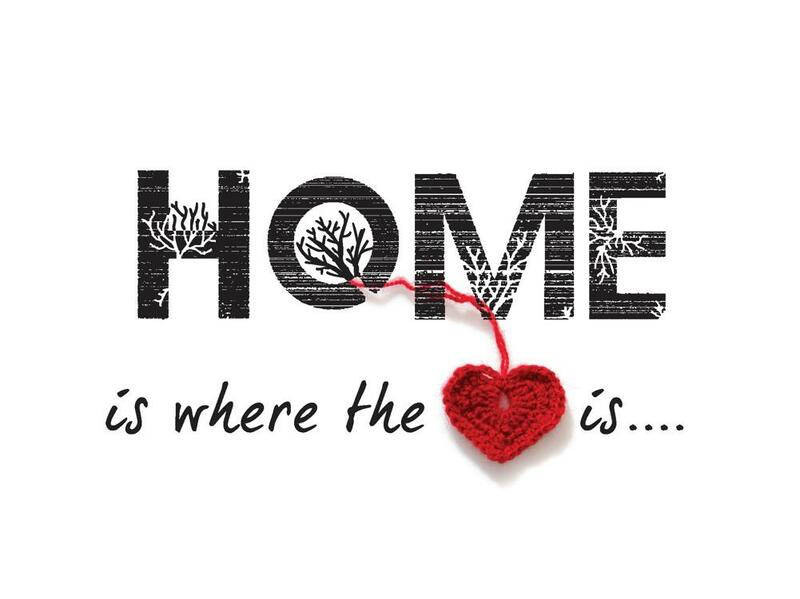 Our local inventory of existing homes is low, but rising quickly as the weather warms up. If you know of anyone contemplating putting their home on the market, now is an ideal time, considering the minimal competition. We have many buyer inquiries indicating it will be an early market again this year. Last year we saw overall growth in residential sales with Moscow showing 16% higher than 2012, and this is sure to increase as 2014 unfolds. The Team Idaho 2013 market trends packet has full details. CLICK HERE. Have a great rest of the month, and as always, I appreciate you our loyal customer, and would welcome any buyer and seller referrals you may have. Happy first day of Spring! As most of you know, I had a beautiful wedding last June at Lake Pend Orielle and changed my last name from Loaiza to Spurgeon. In order to help you update my contact information, I have included this link so you can download my vcard. Thank you and I appreciate your referrals and past business! I have created some informative videos focused on the local Palouse Region. Please enjoy and share these videos and the beautiful Palouse Region with your friends and family. 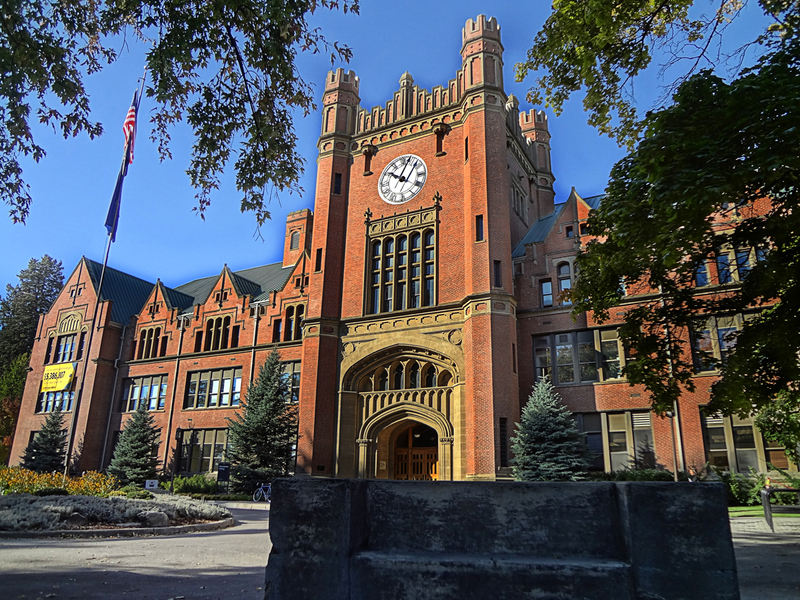 Subscribe to our channel and stay tuned for more delightful tours of the Palouse Region. Join us for Free Coffee and Hot Chocolate! Saturday, March 1st find our Team Idaho invites you to come and enjoy the entire parade from the our office on Main Street. We look forward to seeing everyone here. 2013 came to a strong end in Latah County with a 4% increase in the value of homes sold over last year. 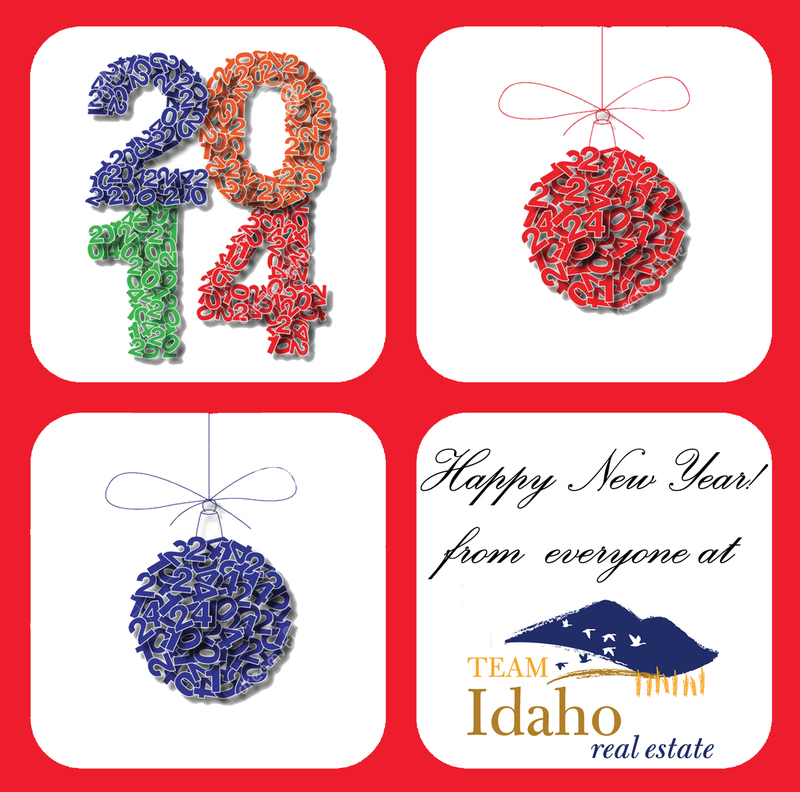 Team Idaho would like to wish everyone a Happy and Prosperous New Year! Come on by the Team Idaho Office and bring your cute n’ scary kids. WE HAVE TREATS FOR ALL! Updated and Affordable in Genesee, Idaho! One level home with extensive updates, 2970 +/- Square foot home with a basement that leaves you room to grow. Tiled entry, French doors to living room which features a wall of built-ins. New laminate in living room, dining room, kitchen, laundry room & large pantry. Tiled kitchen counters, huge south facing window over kitchen sink. Gorgeous knotty pine doors, new trim, Spanish tile in main bath. Newer vinyl windows, roof 2012, partially finished basement; office and den, future family room, walk out shop. Front porch equipped with wheelchair ramp. Home is accessible for a small wheelchair. Call Team Idaho for more details about this wonderful NEW LISTING!